Seaton Sluice is situated half a mile north of, and formed part of, the old village of Hartley, of which the earliest records date from 1097, when it was in the possession of the monks of Tynemouth. Hartley was the name given to the whole of the area between the Brier Dene at Whitley and the Seaton Burn on the Blyth coastal road. In the early years, apart from the Rivers Tyne and Tweed, there were no natural harbours along the Northumbrian coastline and so, with the growth of the coal trade, it became a necessity to develop new ports. Although Seaton Sluice was mentioned in 1565 in a drawn-up list of Northumbrian ports, it was then just a natural harbour. The Community Centre is on Albert Road and can be accessed from Beresford Road and Collywell Bay Road. 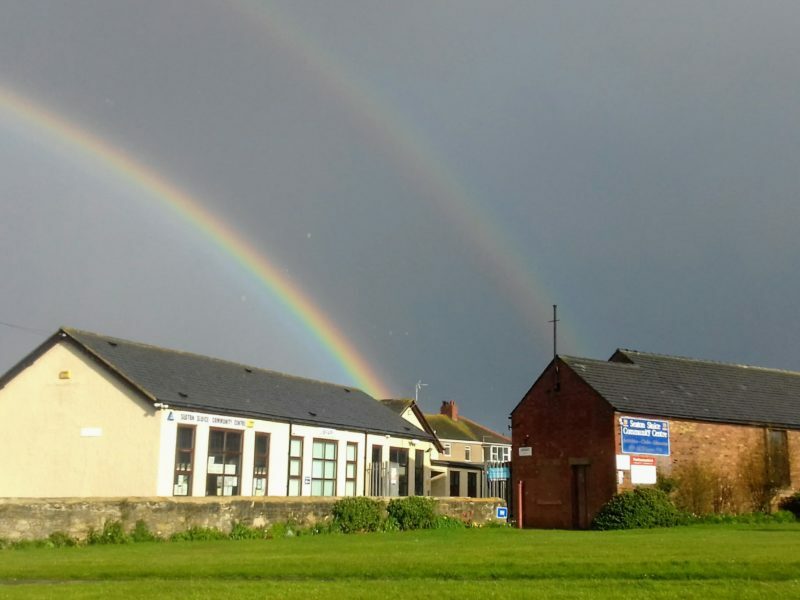 The Community Centre is ran by volunteers from the Seaton Sluice Community Association and is open most week days between 10:00am and 12:00 noon. The Community Centre has plenty of off road Car Parking and a wide selections of Halls, Rooms and facilities to hire. Free WiFi is available throughout the bigger building. Gentle Mixed ability yoga classes. Good knowledge of French required.